Begun in 1993, the development remains a work-in-progress for a group of devoted community trustees. Volunteers maintain an on-site nursery that yields most of the natives planted in the reserve from the seed of existing plants. 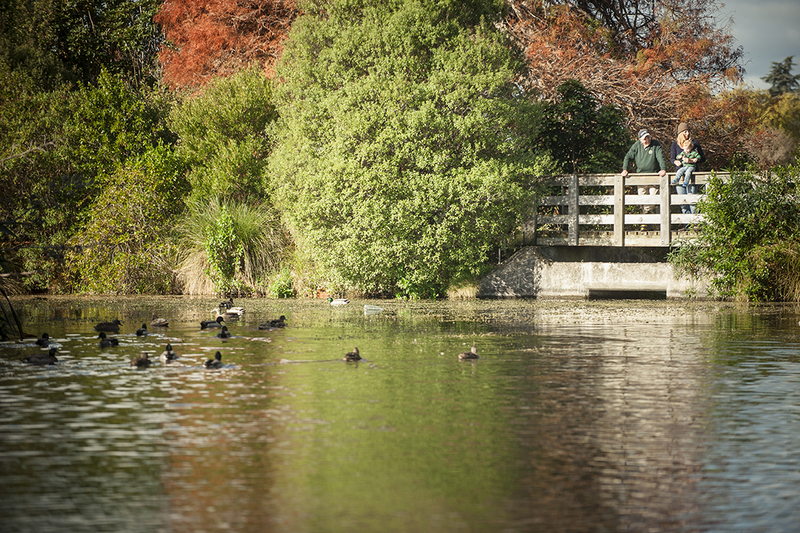 Families are welcomed with walkways dotted with lookout platforms, bridges and seating, along with a picnic area.